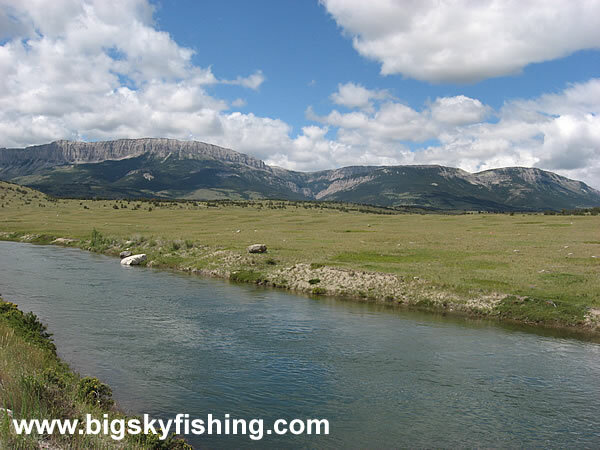 Just another photo of the waters of the Pishkun Canal in Central Montana. The Northern Rocky Mountain Front Backcountry Drive follows this canal for several miles. Oh yeah...the views of the Rocky Mountain Front are spectacular, too.